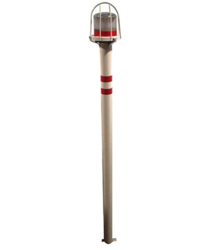 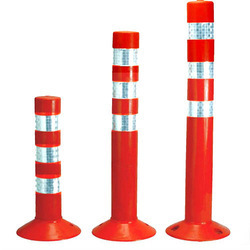 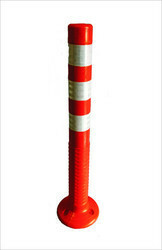 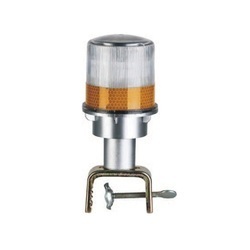 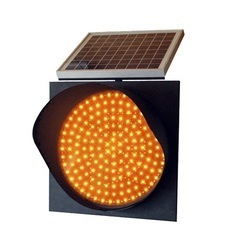 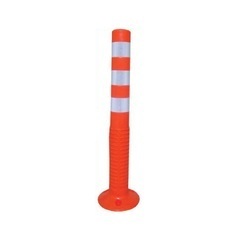 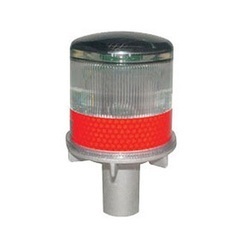 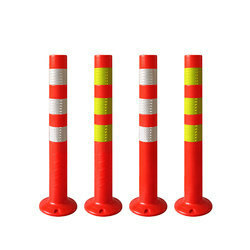 Pioneers in the industry, we offer traffic cone, elastic visible reflective jacket, wheel chocks heavy duty 3kg, plastic water/sand filled expandable barricade, solar blinkers 300mm and solar delineator with fitting u fitting from India. 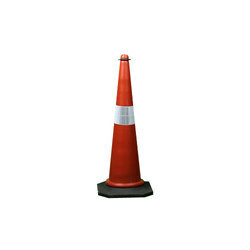 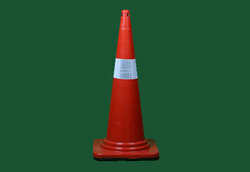 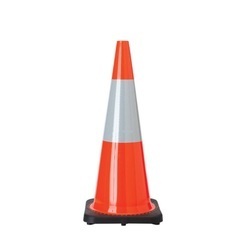 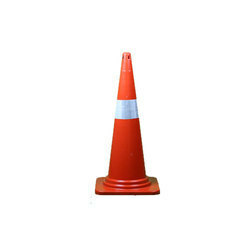 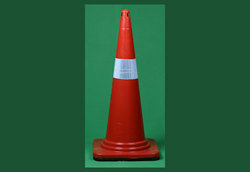 We are offering traffic cone. 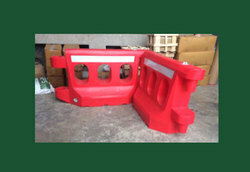 Plastic Water/Sand Filled expandable barricade will redirect traffic in unsafe and risky conditions. 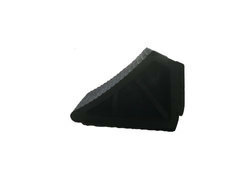 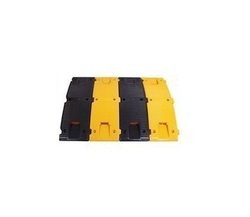 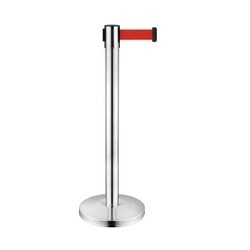 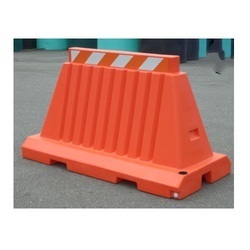 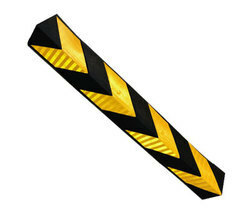 The PVC Barricade is designed to warn and maintain a safe and friendly environment. 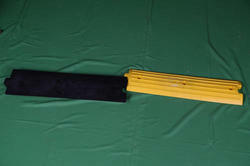 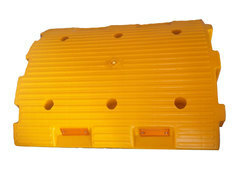 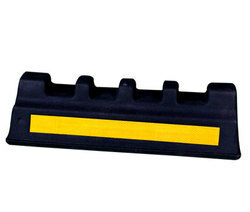 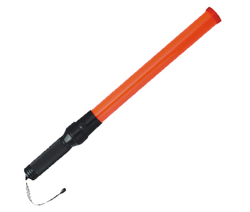 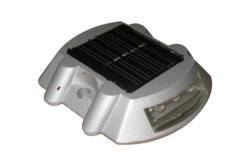 It is a plastic, di-electric, and heat-resistant barricade. 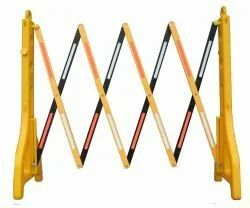 The expandable barricades is light, easy to store, maintenance free, and does not rust. 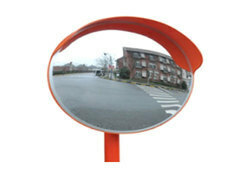 Its' durable material allows for a sturdy and lasting effect. 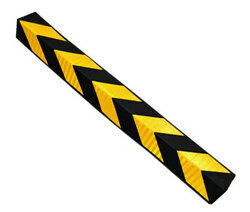 Max Length – 2.5 mtr. 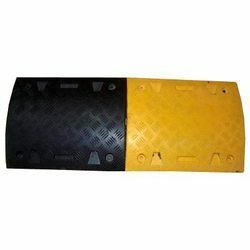 We are the leading supplier of Water Filled Barrier made available to our clients at competitive prices. 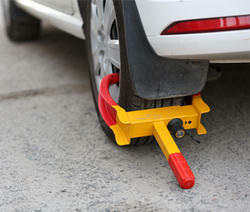 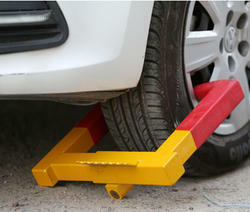 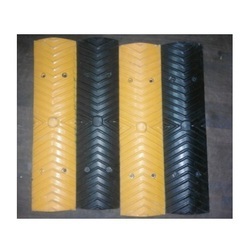 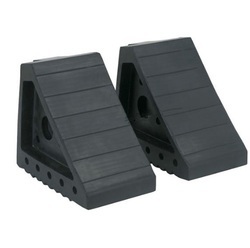 We are the leading supplier of Wheel Chocks Heavy Duty 13KG made available to our clients at competitive prices. 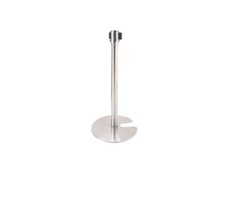 We are the leading supplier of Spring Post PU Flexible made available to our clients at competitive prices. 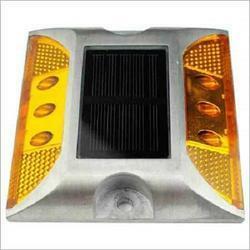 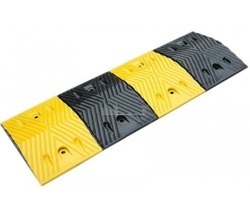 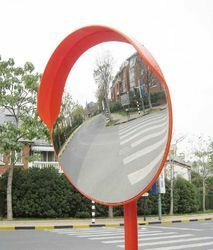 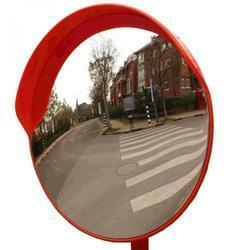 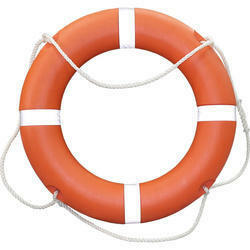 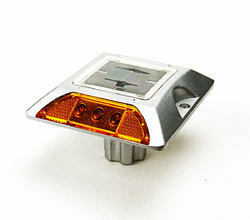 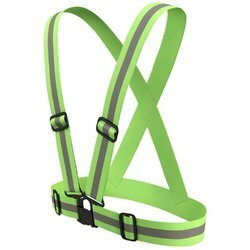 Looking for Road Safety Items- Sintex ?